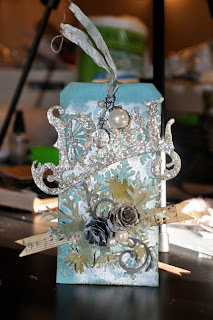 ScrapbooksPlus DT: 12 Tags of Christmas at ScrapbooksPlus! Are you a Tim Holtz fan like us? 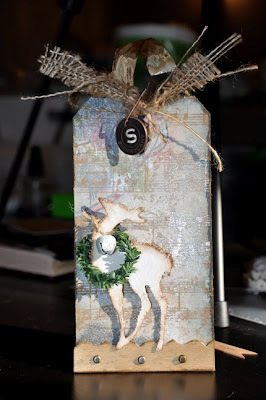 Are you following Tim's 12 Tags of Christmas? We sure are! Stop by the store to see our tags made from Tim's directions -- and pick up supplies or a kit to make your own. We have an entire wall (or two) filled with all things Tim and Ranger. Still need help? We'll have times set up to help you make your tag at the store with our DT members. Keep an eye on this blog for information on kit availability and make-and-take times.